We’ve been waiting for the new mold from Colour de Verre and they haven’t disappointed with their new molds to make adorable votive holders. Beautiful glass candle holders that will twinkle and sparkle as the light dances inside. The guys over at Colour de Verre have put together an instructional video to show you how to make it. 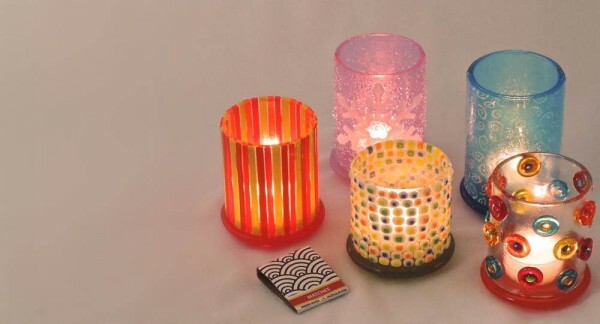 You can make just about any combination of glass goodies for your votives…and they make the perfect gifts!